Two nights is the minimum stay. The Shepherd’s Hut, The Pod and The Bell Tent (summer months only) each sleeps one or two people. 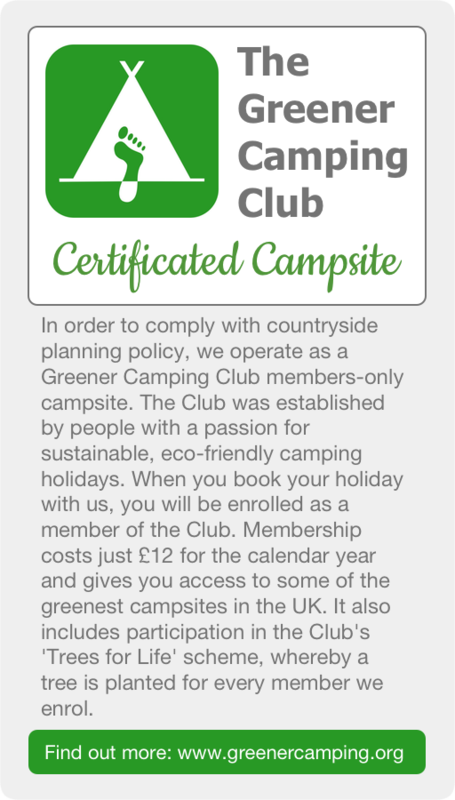 Prices include membership of the Greener Camping Club. Any existing members of the GCC will receive a refund of £10 on arrival. Prices over Easter and the summer holidays are slightly higher so please check the correct tariff before booking. Scroll down for availability.